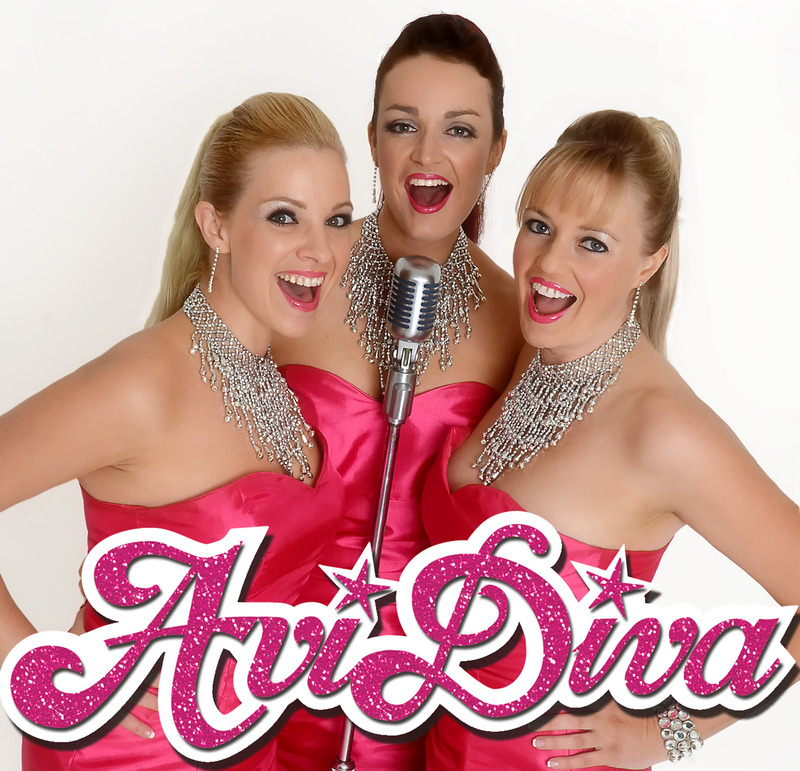 Avidiva entertain all around New Zealand, delighting audiences with their impressive shows at a variety of prestigious private, corporate and charitable functions. 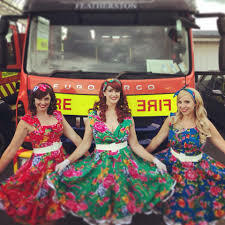 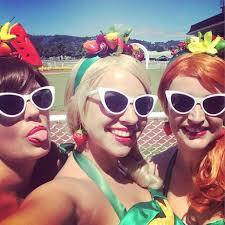 Described as energetic, funky, professional and entertaining for audiences young and old, Avid Divas are in hot demand as a corporate act. 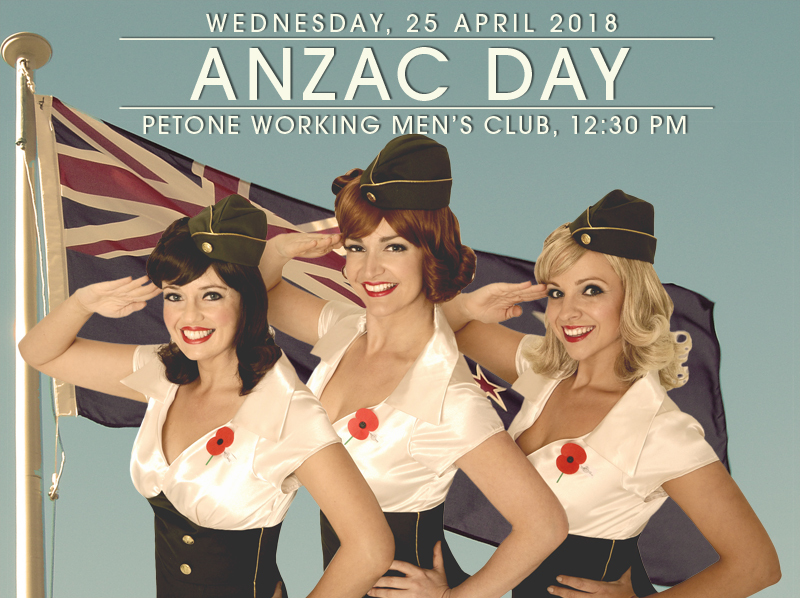 Their constantly updated shows and ever-expanding repertoire mean that they can deliver just the right mix of music to make your event a success!